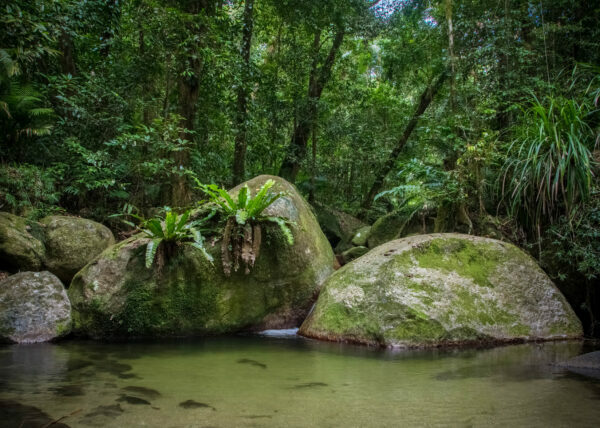 The Daintree Rainforest is a breathtaking natural marvel estimated to be around 135 million years old, the oldest living rainforest on earth.  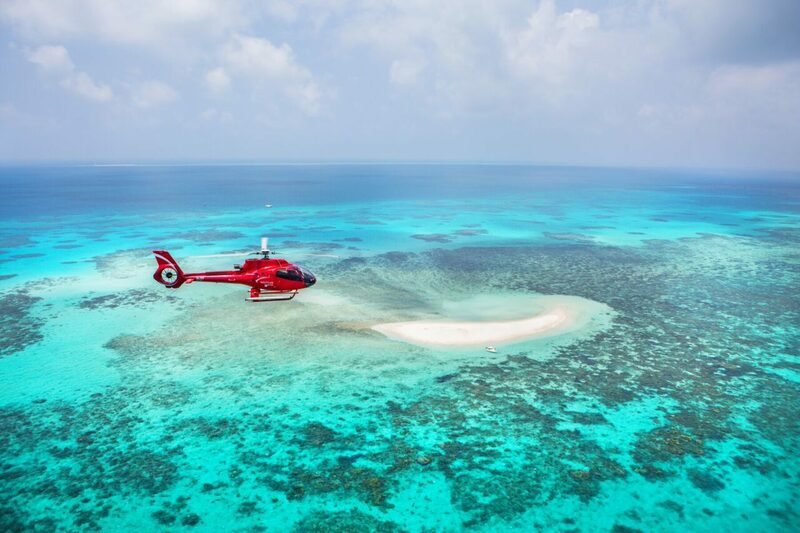 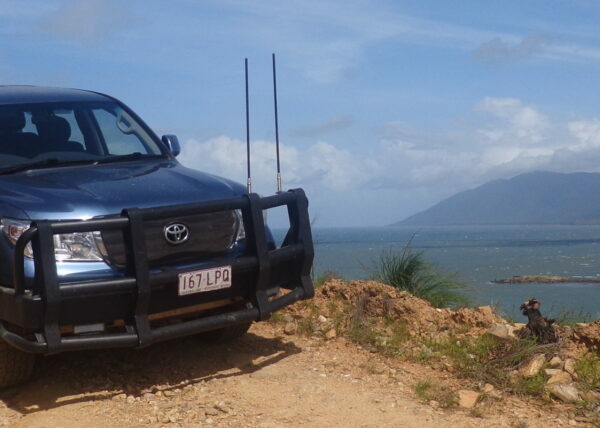 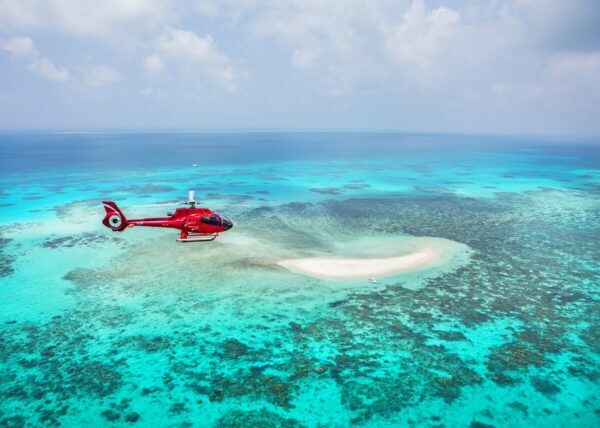 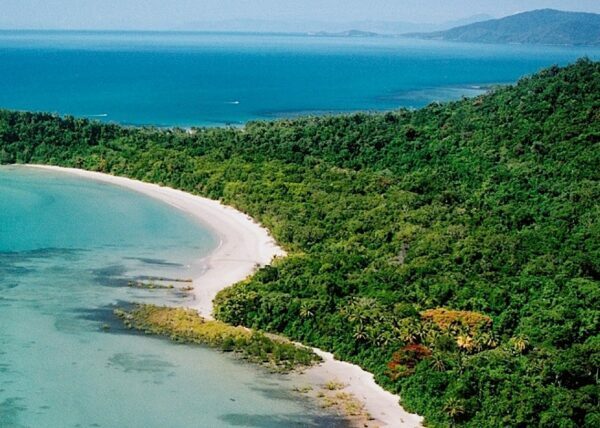 It is the only place in the world where two World Heritage-listed sites meet, the rainforest and the reef. 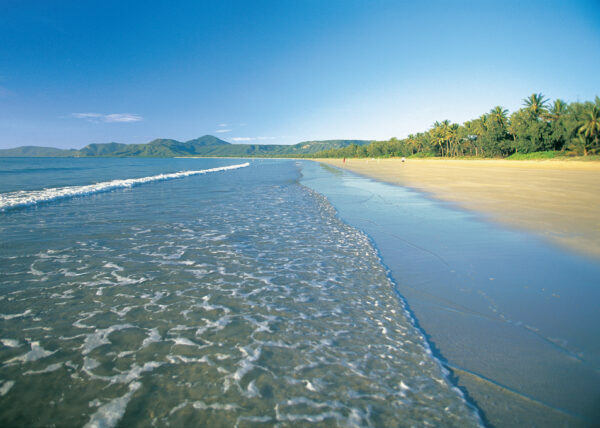 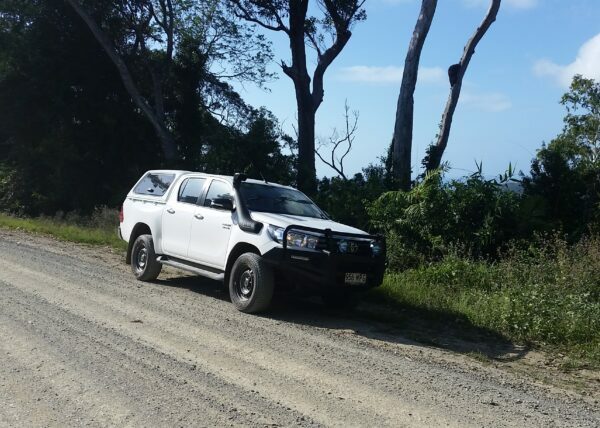 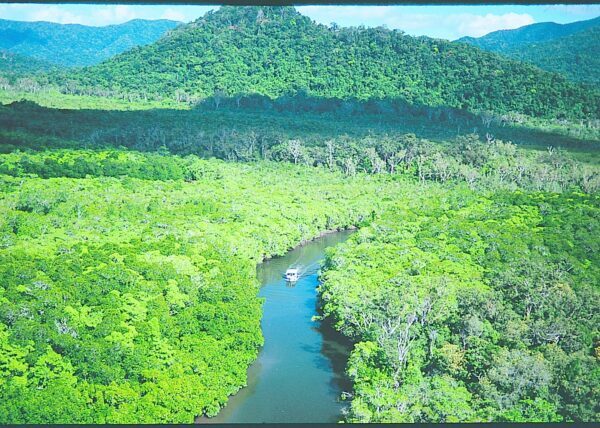 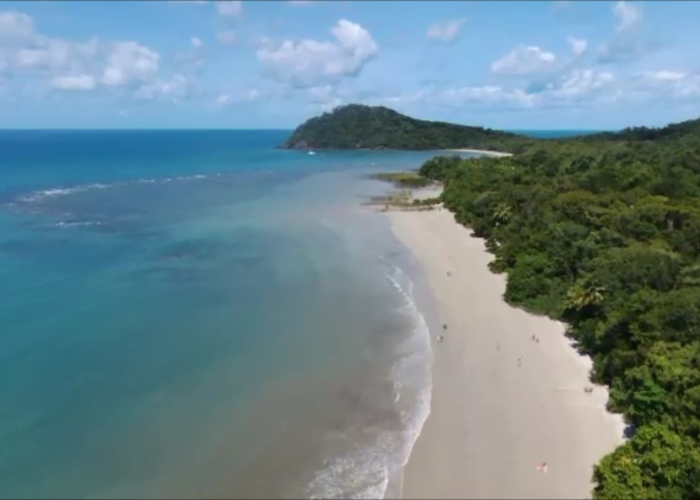 Canvassing over 12,000 square kilometres, the Daintree Rainforest is the most unique in the world. 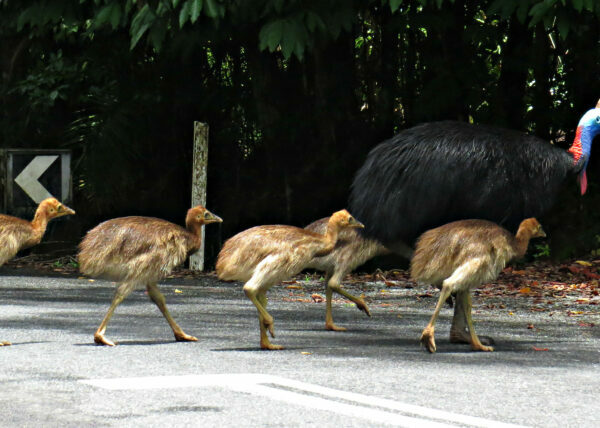 Meander along a rainforest boardwalk, eyes peeled to glimpse a southern cassowary and his chicks. 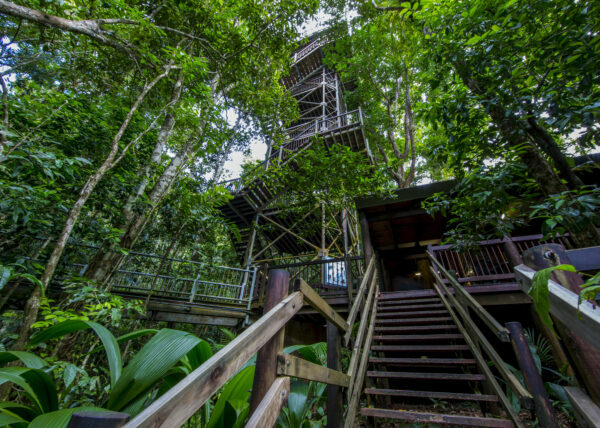 Take a guided tour and learn about the rich biological diversity and evolutionary history as you venture deeper into the forest. 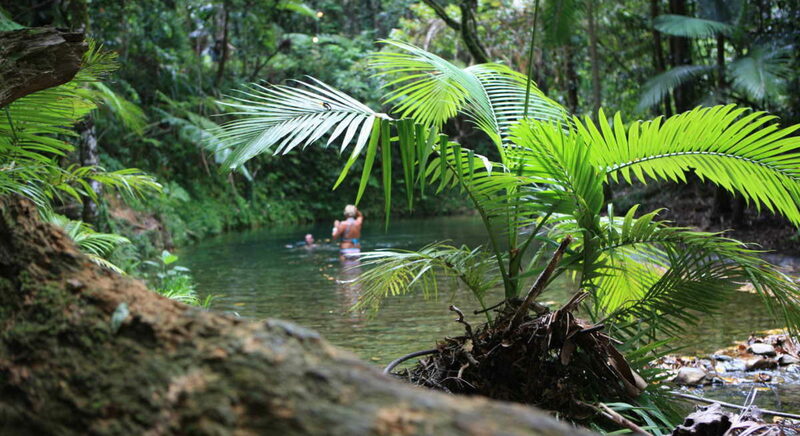 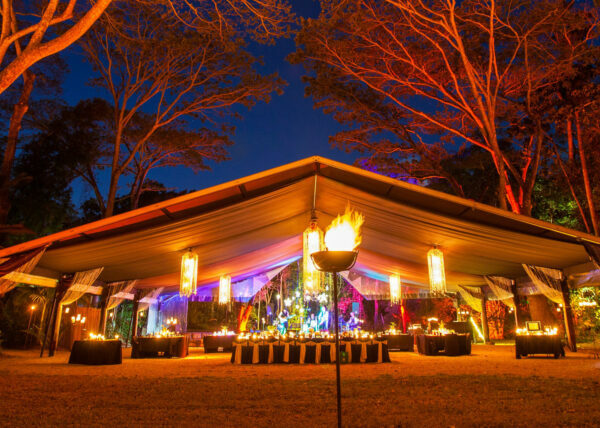 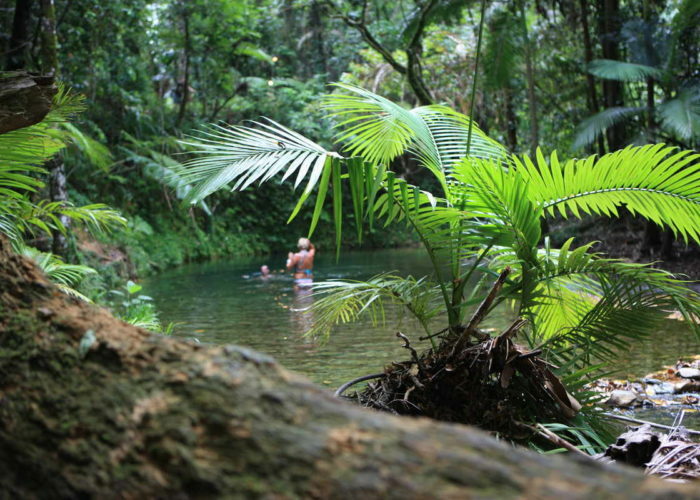 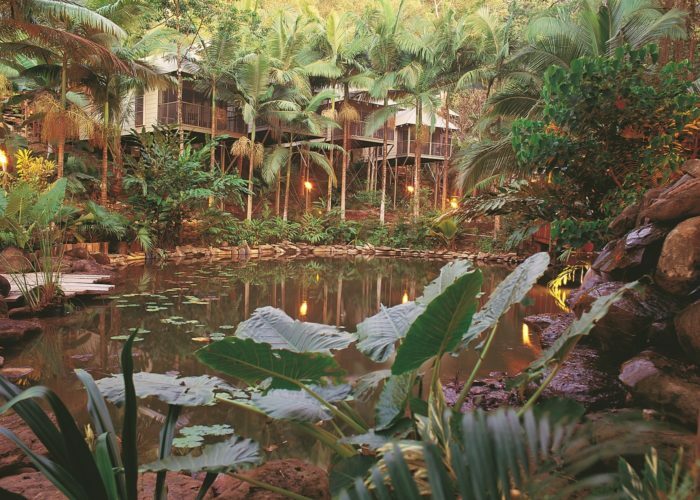 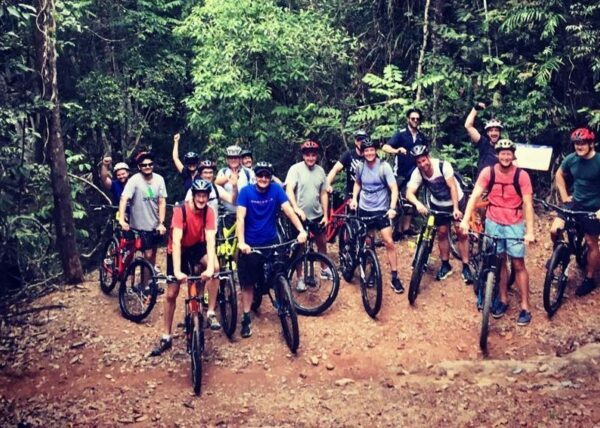 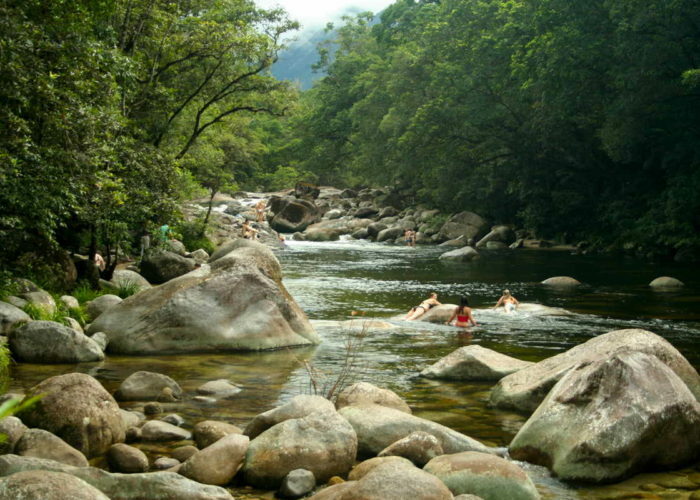 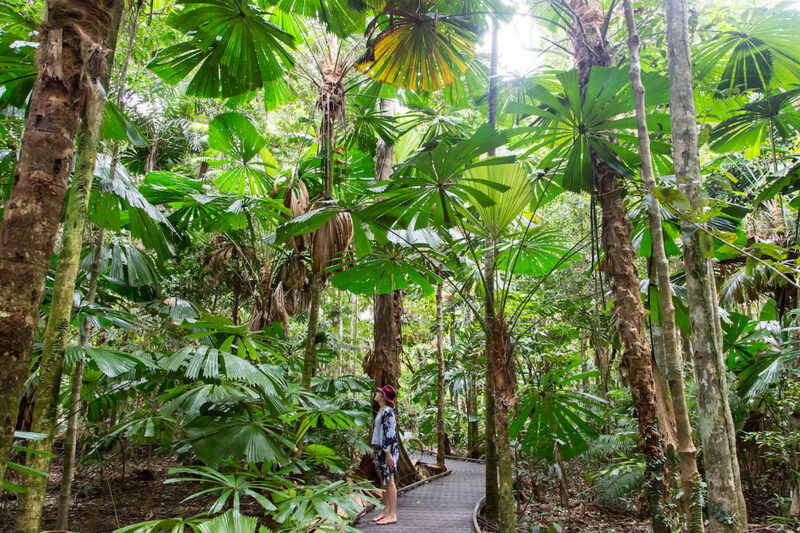 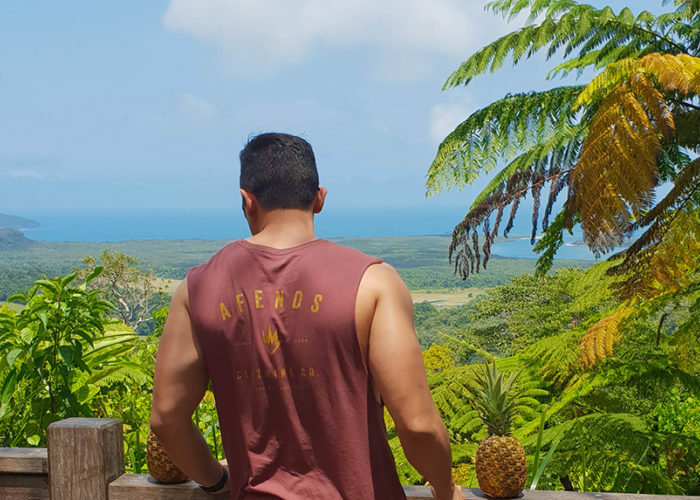 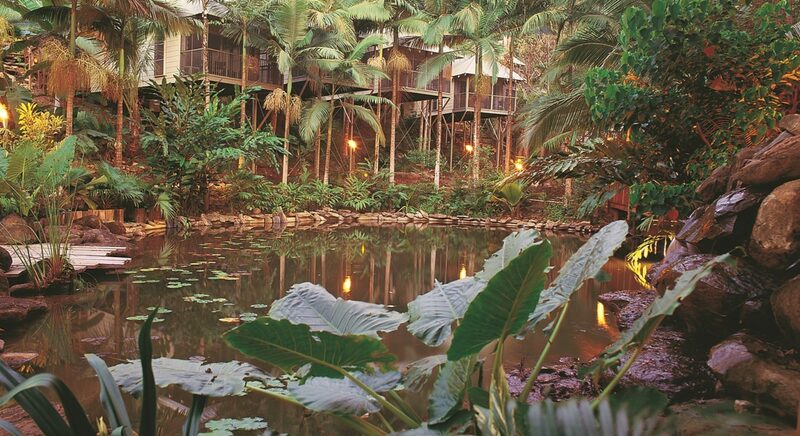 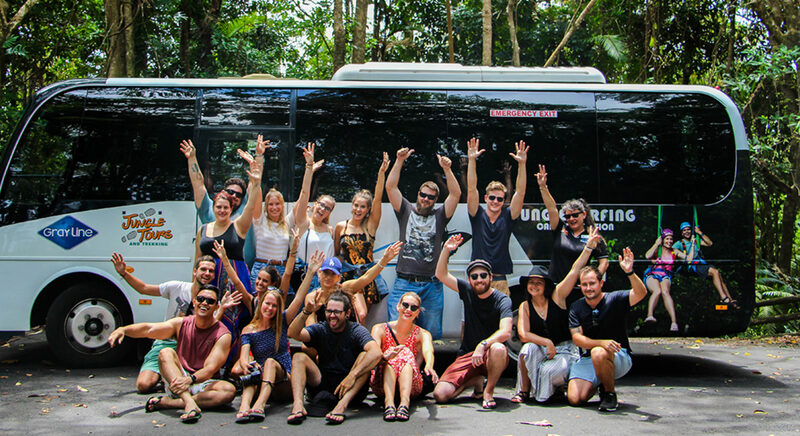 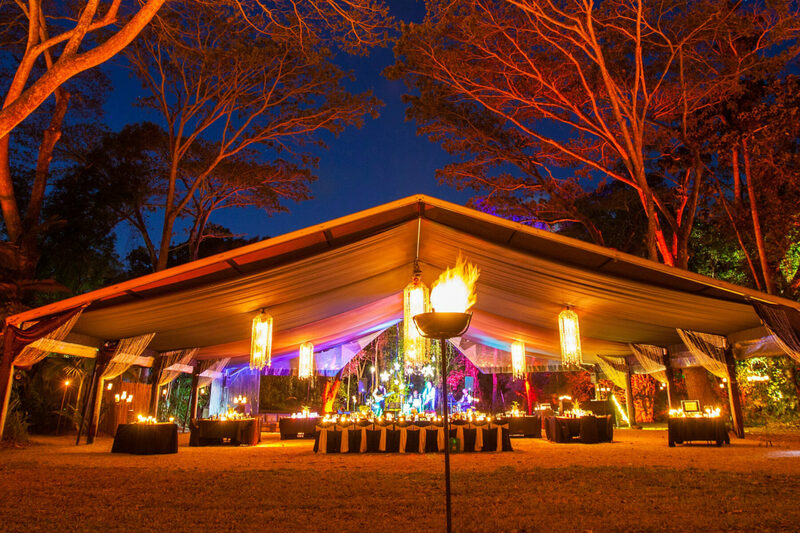 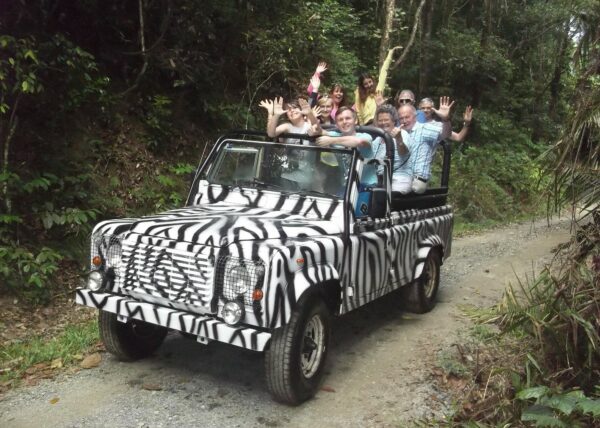 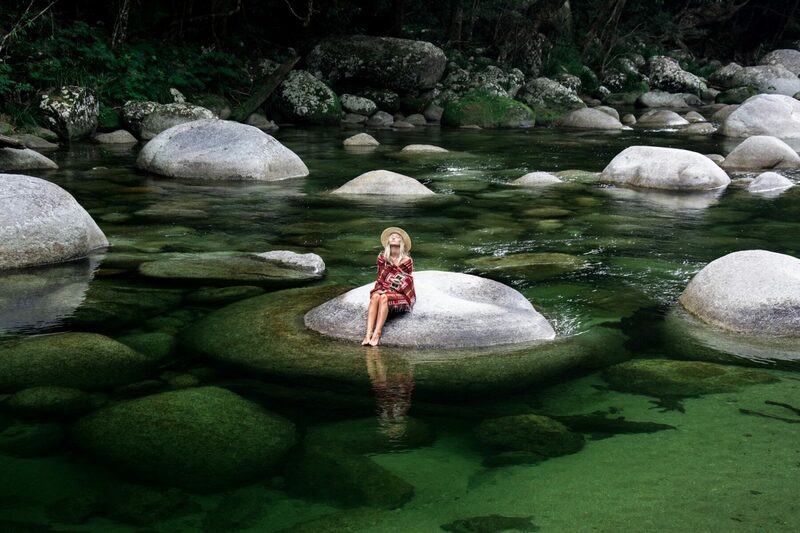 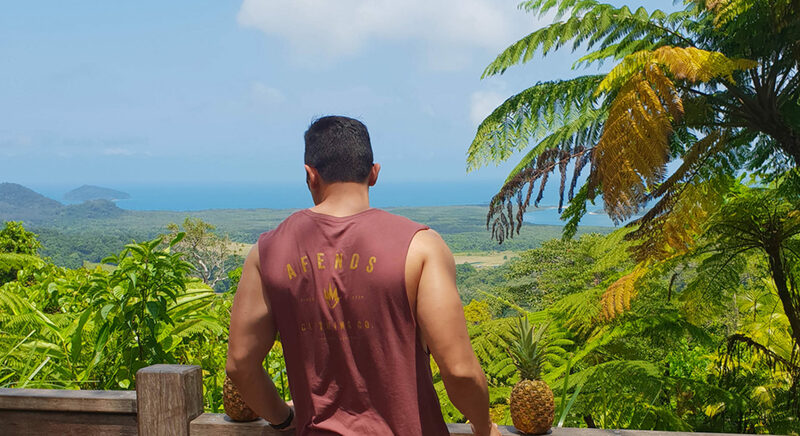 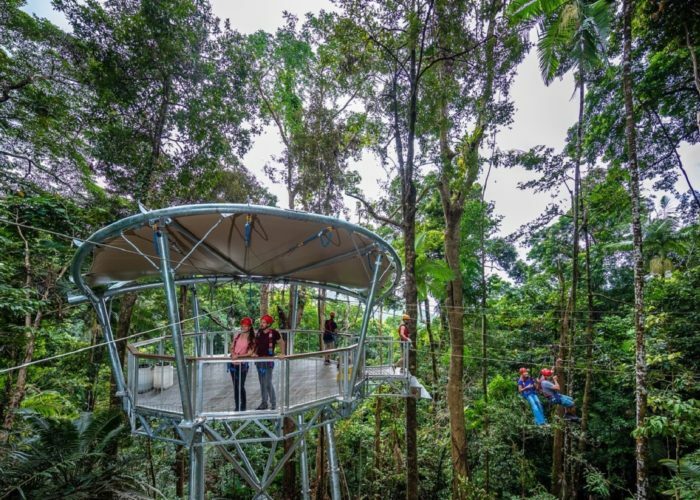 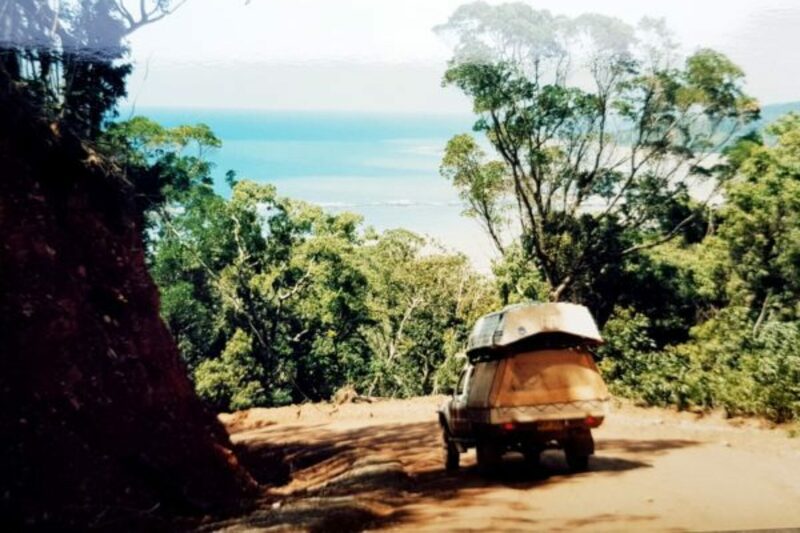 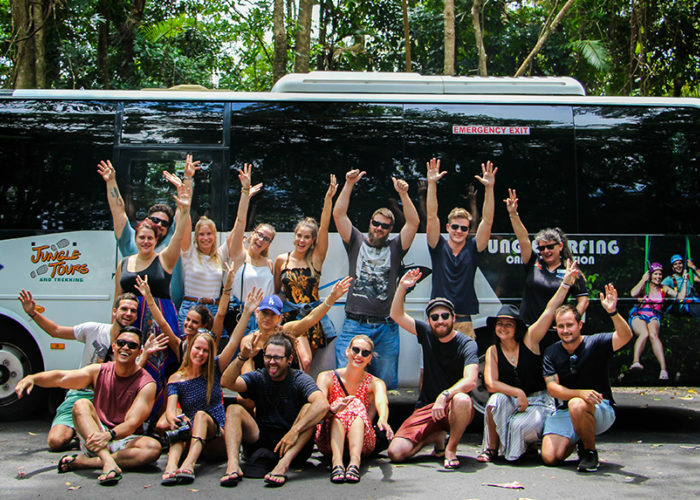 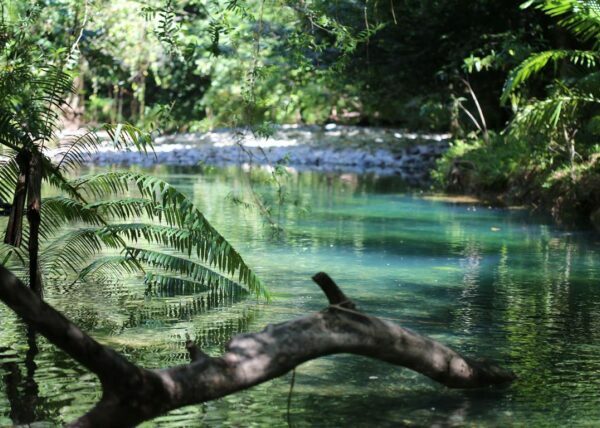 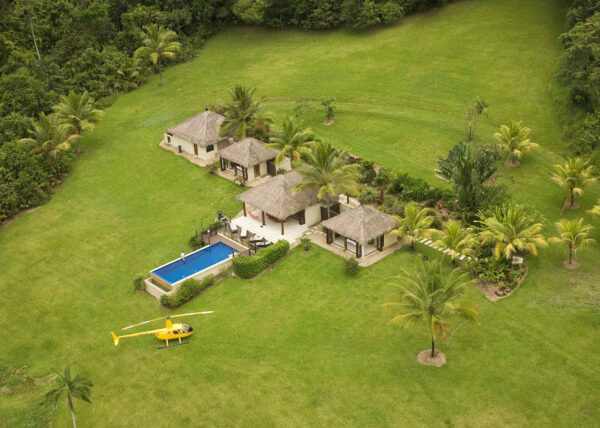 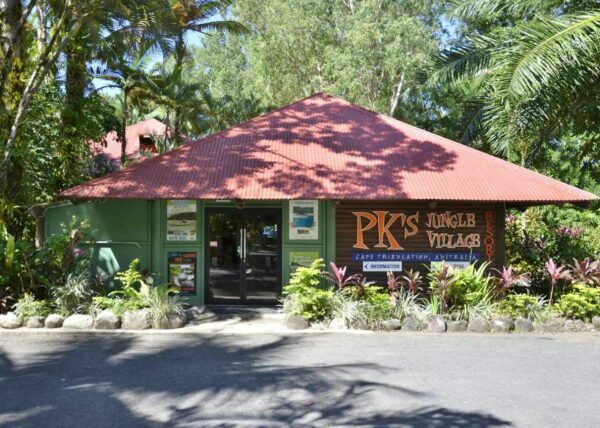 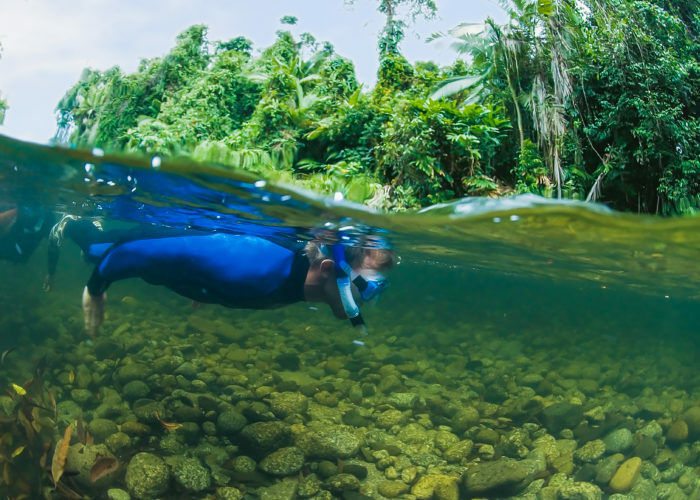 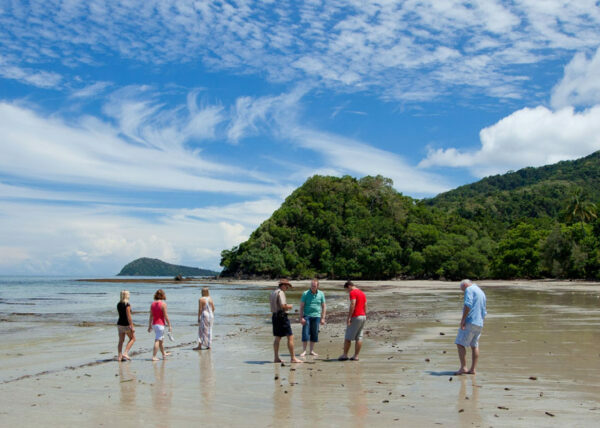 Seek out secret swimming holes, swing through the jungle, ride or hike your way through the Daintree Rainforest by day, then fall asleep in your rainforest bungalow and do it all again the next day - there is just so much to explore if you want to do it all.